Links Apartments and Links View Villas are situated in the historic village of Brora, surrounded by the rolling landscape of the North Highlands and an unspoilt coastline of sand and sea inhabited by dolphins, whales and seals. The North Highlands is a playground for golfers and outdoors fans, meaning you'll never run out of things to do. 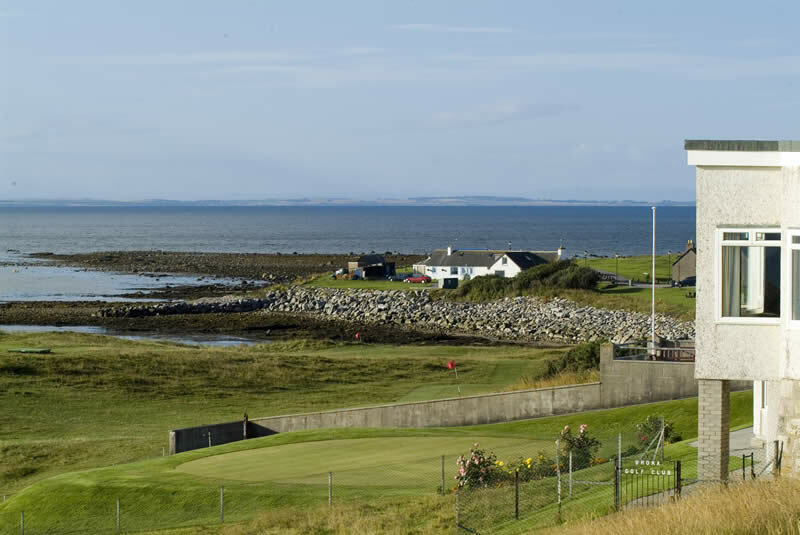 Minutes from the Links Apartments is Brora Golf Club, a traditional links course designed by golfing legend James Braid, and the beautiful Brora Beach – a popular hangout for families, fossil hunters and fans of watersports. The whisky-soaked delights of Clynelish Distillery and Brora Heritage Centre's fascinating displays are within walking distance, whilst five miles away is Dunrobin Castle and its magnificent landscaped gardens and (twice daily) falconry displays. 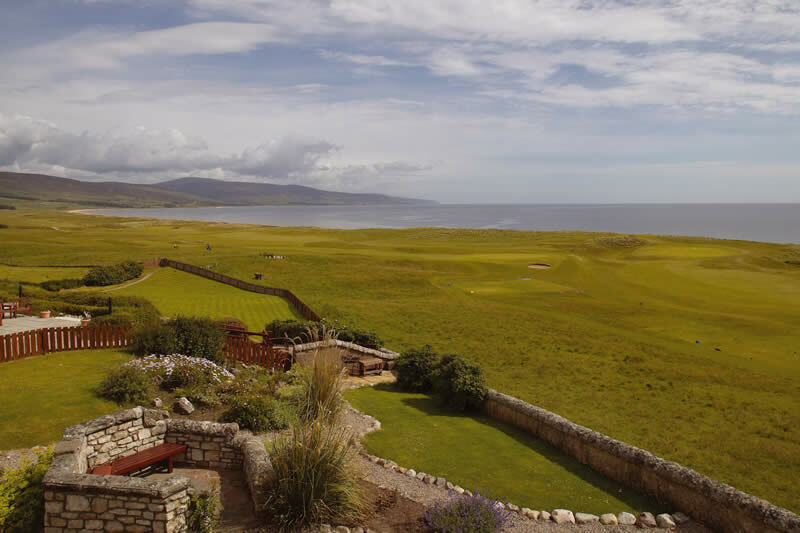 Just 25 minutes from Brora is the Royal Burgh of Dornoch, home of the world class Royal Dornoch Golf Course - considered to be one of the world's top championship courses. The town is popular for shopping and has a number of architecturally-interesting buildings, including the spectacular Dornoch Cathedral. Dornoch is also the home of our sister hotel, the Royal Golf Hotel, which has an extensive range of malts on offer at its famous whisky bar. 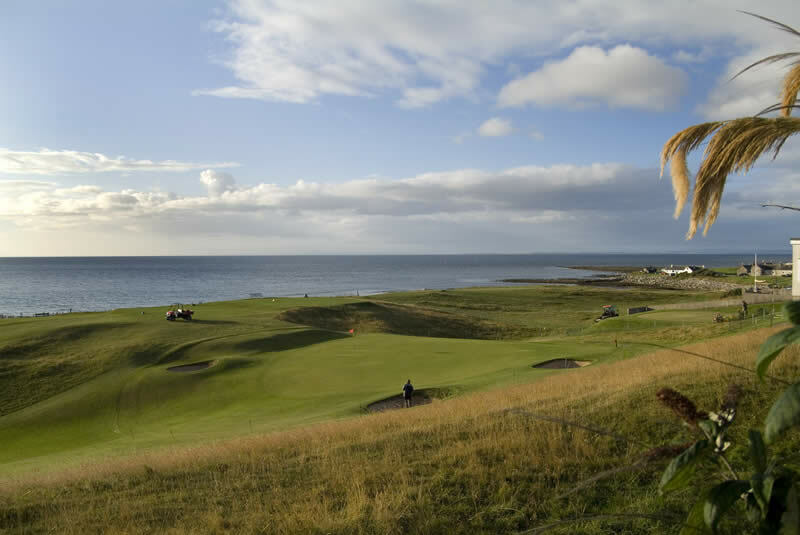 Within an hour of Brora, there are several golf clubs and visitor attractions waiting to be explored and day trips can be arranged and due to its northerly location, its quite reasonable to take a trip to Orkney, or a circuit to include the north and west coast and still be back in time for supper. Find out more about Outdoor Activities and Things to Do in the local area. We're just one hour and 15 minutes by car from the city of Inverness and an additional 10 minutes from Inverness Airport. The drive north on the A9 forms part of NC500 – Scotland's answer to Route 66. 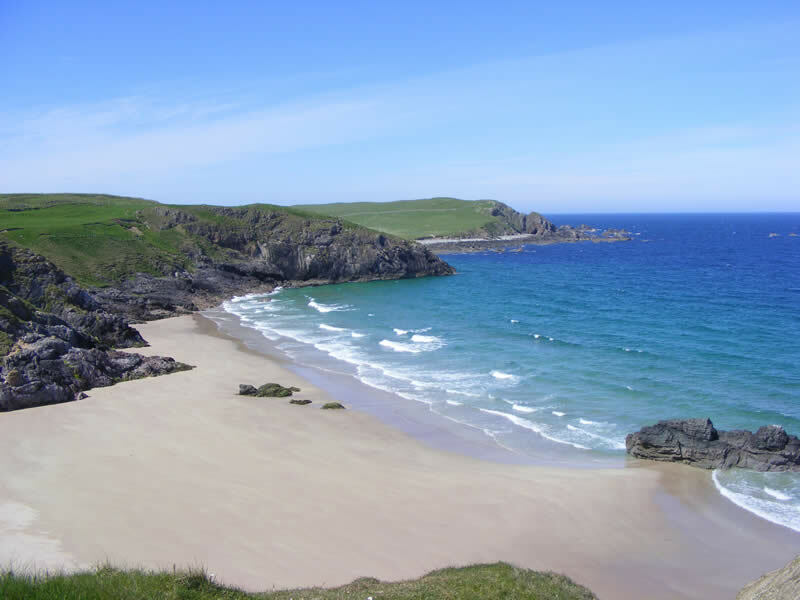 Filled with far-reaching views over the coast, Scottish woodland and rugged mountains, it's a spectacular route that shows the best of the Highlands' beautiful landscape. From Aberdeen Airport, Brora is three and a half hours' drive, whilst Edinburgh and Glasgow International Airports are approximately four hours. Brora also has a train station with links to the north and south, whilst Citylink and Stagecoach provide regular coach and bus services.